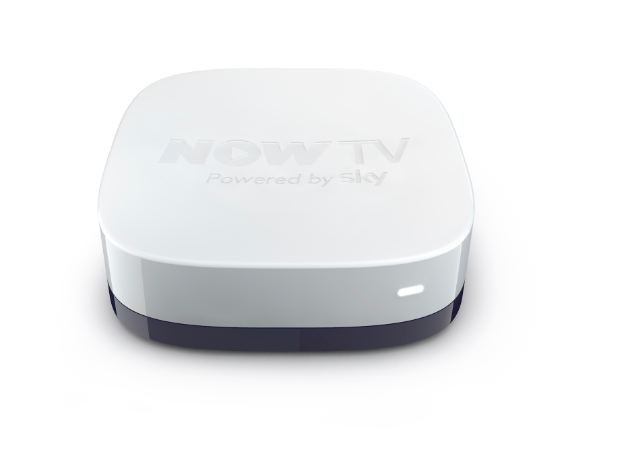 To celebrate the launch of the NOW TV Box, the tiny device which turns your TV into a smart TV and opens up a world of Sky content for an unbeatable price of £9.99, NOW TV have launched the #NOWTVBox Hunt campaign which aims to let people ‘look through the eyes of the box’ and guess where in the world they are – sounds cool right?! 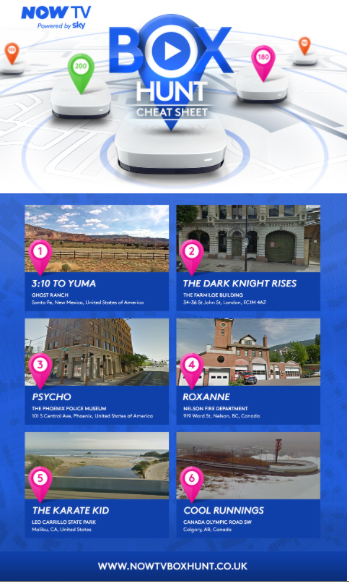 To get going, visit the #NOWTVBox hunt website, where you’’ll be dropped into a location relevant to film and sports content available on NOW TV using some neat Google Maps and Street View integration. 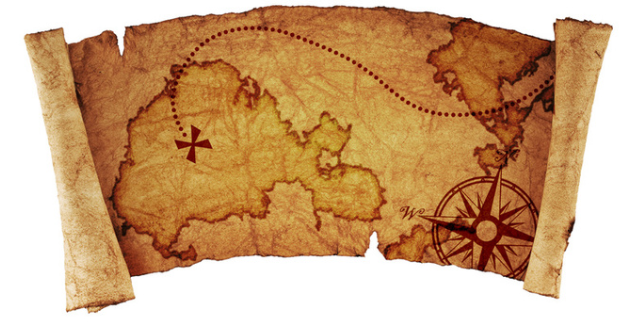 You’ll have to then guess where in the world you are by placing a pin on a world map – simples! you can get clues to the content and location by sharing to Facebook and Twitter and guessing which film or sports event the location is from. Points are then awarded based on how far the pin was dropped from the actual location, with the highest scorers each day winning TV’s and NOW TV Boxes. 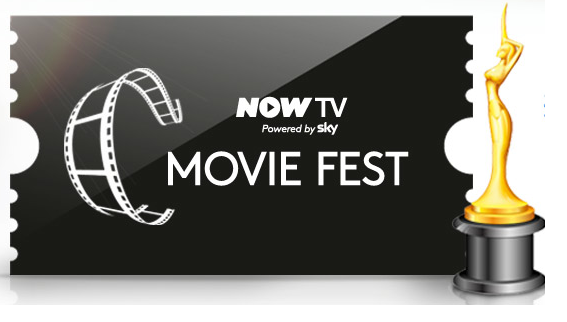 Remember the NOW TV Box gives you access to Sky Movies, sports and entertainment content available, all without a contract. The campaign runs until 25th October so get involved! We will, it sounds like so much fun!!!! Launched only a couple of weeks ago, this beautiful little white box (its smaller than a pub beer mat!) can help you to transform your TV watching with just your wi-fi router! Its super easy to set up (we particularly loved the mini-explanations as to why you were doing certain things in the booklet) and once you’re all logged in, there is already a plethora of channels for you to peruse! Coming in at an affordable £9.99 if you need yet another excuse to be on Facebook or Spotify, then this is it! As well as getting on internet specific sites such as Flickr and Vimeo, you can catch up on lots of your favourite shows via 5 Demand and iPlayer. There are also a large number of channels which you might not be too familiar with such as TED and Crunchyroll (Japanese anime programmes). Our only word of caution on this is that some of them require specific subscriptions such as USTV Now, so you may end up forking out a bit more money than you’d originally intended, but the majority are free to view. If you’re also not a Sky customer, what’s really handy is that you can still get Sky Movies and Sky Sports as an instant add on. For this, you would pay on a day by day basis and it isn’t the cheapest option, but these packages are essentially premium if you were a Sky customer or not; so we would recommend that you really pick a specific event that you’re willing to part your hard earned dosh for rather than making these regular occurrence. 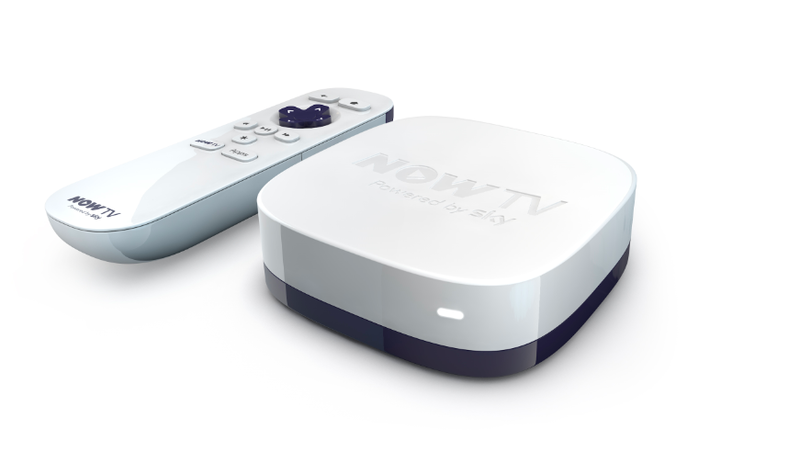 Although the NOW TV box is still in its early stages, we can definitely see the potential for what it can offer. Not everyone can afford Sky TV or its competitors, and with all of our busy lifestyles we certainly like the idea of watching what we want, when we want. Apparently it’s a whopping 2 out of 5 people who stream their ‘must see’ shows on a regular basis, so something like the NOW TV device could be the way of the future. As with every device which is brand spanking new, we’re still waiting for what more can be offered. At first glance the variety is pleasantly surprising, so with this offering growing, we could say good bye to our old TV habits, and quite easily embrace these new ones! NOW TV, the new movie and sport streaming service powered by Sky, are embracing the ever evolving world of film-making by launching ‘the worlds smallest film festival’ comprising of entries entirely submitted via Vine, the recently released video sharing app from Twitter. There are some FAB prizes to win! 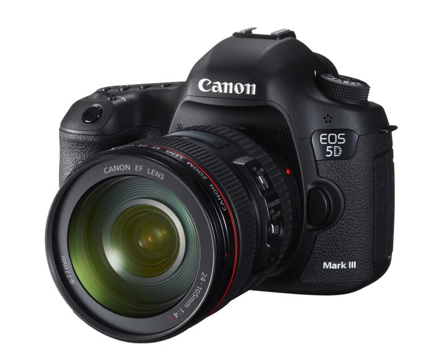 Winners will be selected by a panel of industry professionals with the grand prize being a place on the Raindance Directors Diploma course and a Canon dSLR camera and category winners each receiving a Canon dSLR. 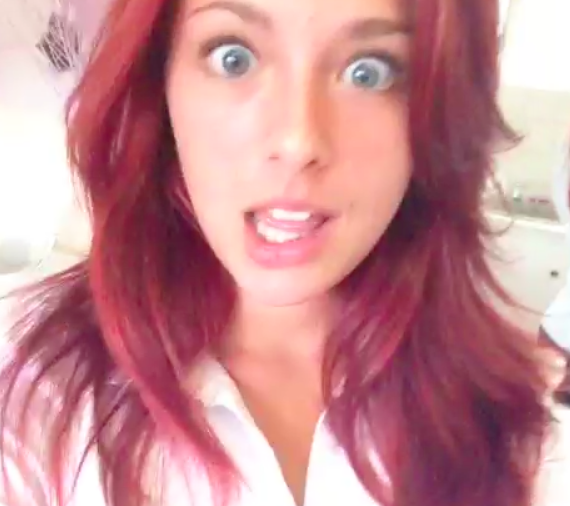 Entries will be accepted from now up until 30th June, with the winners being announced on the 8th July, so get Vine-ing! 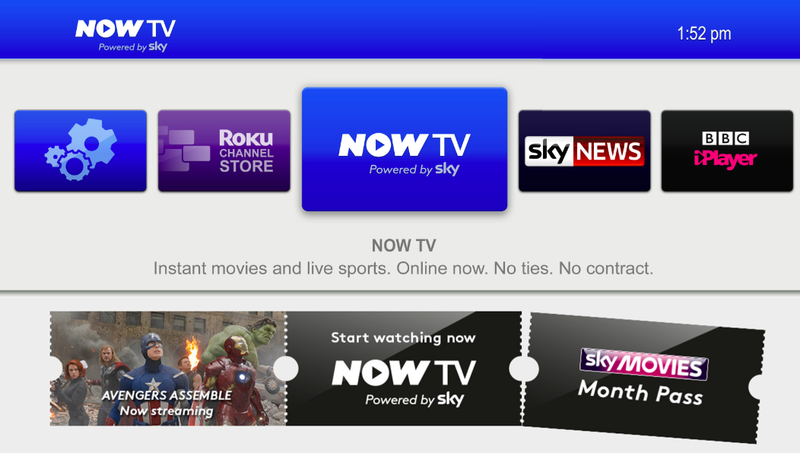 To sign up for a free trial of NOW TV, click here!